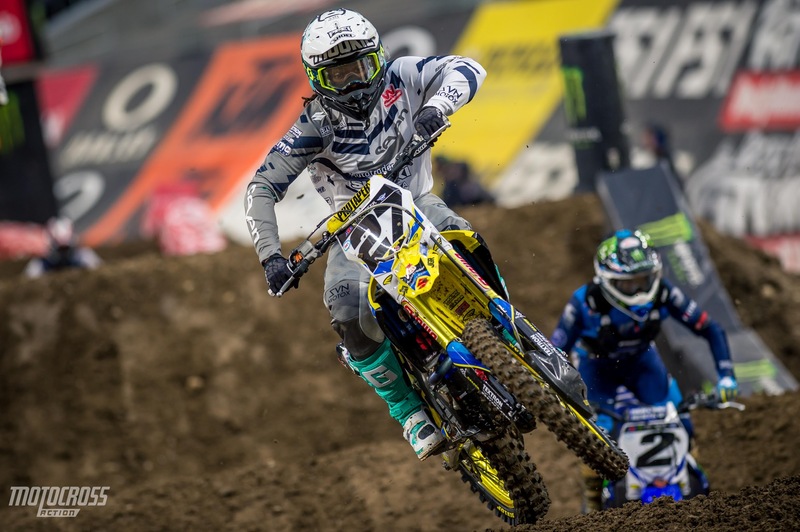 In 450 session one, it was an all out brawl between Justin Brayton, Eli Tomac, Weston Peick and Jason Anderson. But in session two, things were completely different. The leader boarded changed names almost every lap here in Minnesota. The track is slowly breaking down and rutting up, so you can best bet on an exciting race tonight. 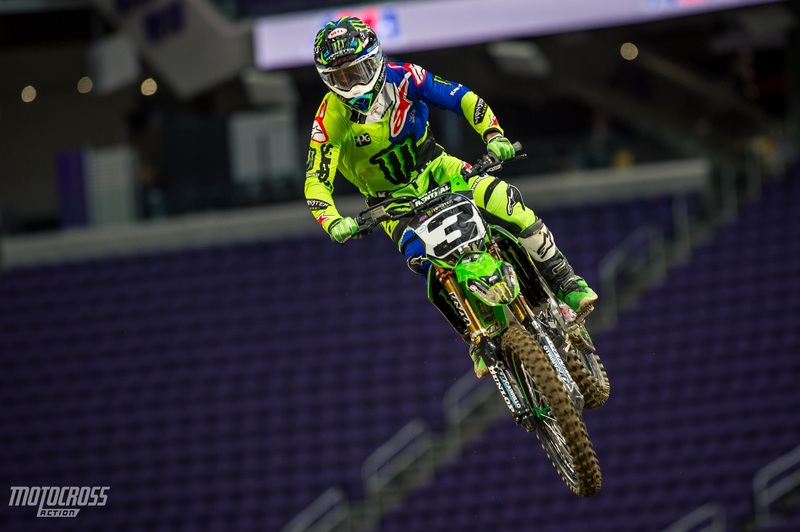 This could be a very big night for Eli Tomac. Why? Because so far he is 2 for 3 in the triple crown. He’s won the first two–and by the way he looked in session two, he could clinch it. 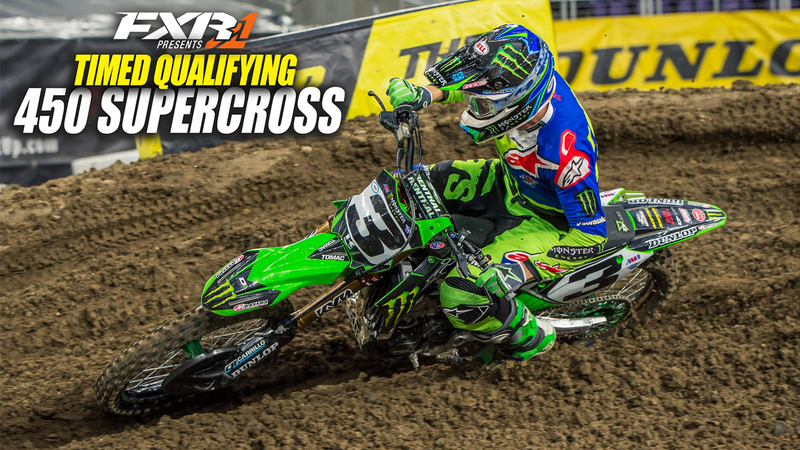 Its been a few weeks since we’ve seen Malcolm Stewart up on the qualifying board. He qualified in second today, and looked smooth while doing it. 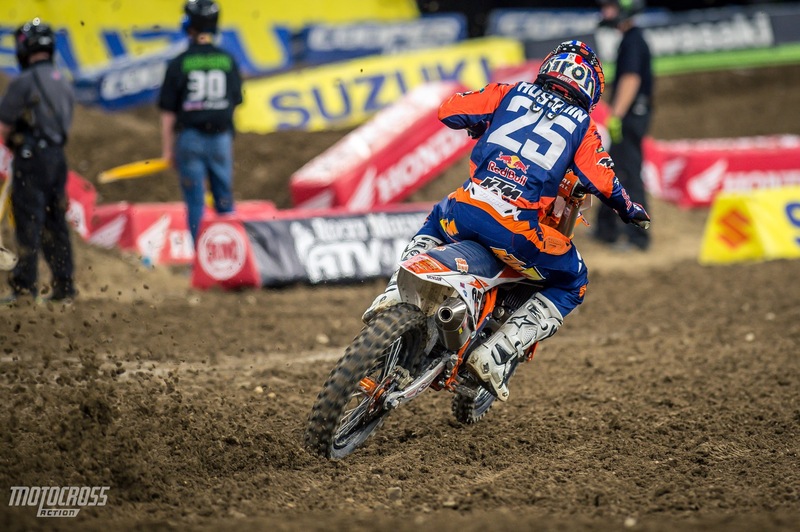 Marvin Musquin could be a dark horse coming into the night show. He likes this triple crown format, and looks to possibly be a fan favorite to step in the middle.